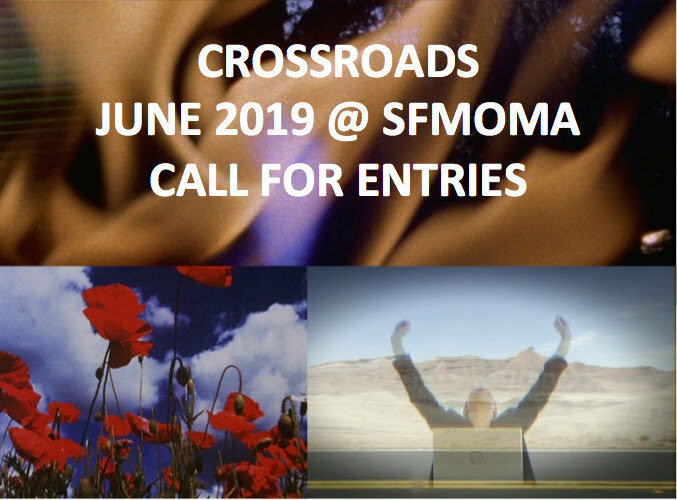 Cinematheque seeks submissions of recent films, videos and works of performance cinema for CROSSROADS 2019, the TENTH iteration of our annual film festival — to be held June 2019 at the San Francisco Museum of Modern Art. but all submitted works will be considered. We also seek submissions of multimedia performance, multi-projector works, moving-image art installations and other para-cinematic forms. Entries are accepted as streaming online video (preferred) or on DVD/Blu-ray. Please contact [email protected] to inquire about additional submission formats. NOTE: Entry fees are waived for Cinematheque members. Festival participants will be notified via email by April 30, 2018.